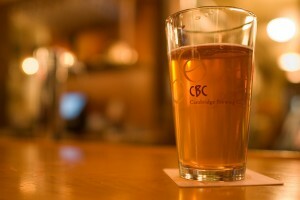 For a more extensive and, um, intoxicating exploration of the area&apos;s beers, hop aboard the Boston Brew Tours bus (and designate the driving to them as you sample your way through at least 18 different frosty beverages). In addition to Samuel Adams, the tour visits smaller brewers such as Idle Hands Craft Ales and Night Shift Brewing and includes a meal (accompanied by beer, of course) at a pub. No reservations accepted; arrive early to avoid long waits.